If you want to reach the wider audience and make your website more usable and functional, make it responsive. Mobile-friendly designs have become an ordinary thing to the online audience. 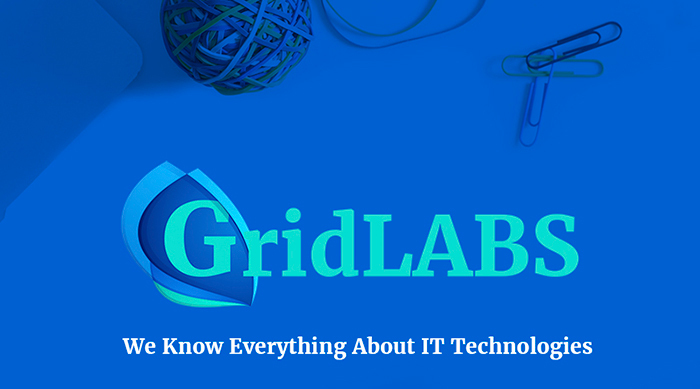 Whatever kind of project you would like to present on the web, make sure that it displays all pieces of data perfectly well in all web environments. If WordPress is the CMS of your choice and you prefer building sites by the ready-made templates, then make sure that your responsive WordPress theme runs on the Bootstrap framework. The number of the mobile users grows tremendously fast. Whenever a person needs to find an answer to the question that came to his mind all of a sudden or just look up the schedule of classes at his gym, he is likely to use a handheld gadget to access the desired information on-the-go. What will be your first reaction to the site that doesn’t adjust to the screen size of your smartphone? I guess you will have a desire to leave for a different resource with the mobile browsing optimization. For this not to happen, use responsive WordPress themes. Although both of these definitions may sound synonymous to you, they are different in the approach to the website development. Mobile-first designs are created to look good on the smaller screens, which makes the developers especially careful when they work on the presentation and functional filling of the future websites. The displays of the handheld devices are smaller, which makes it more difficult to browse the data. Mobile-first WordPress designs require you to select an essential information for your site. These also need to be clean and spacious to provide the smartphone users with the seamless browsing experience. Below you can find a collection of the ten most popular responsive WordPress themes from TemplateMonster. Some of them are mobile-first, others are entirely adaptive to all screen sizes. Before you browse the collection, you can also check up the list of 10 Free WordPress Portfolio Plugins that may be useful for creating a personal website. Browse the selection and pick the most optimal solution for your site. Is that the responsive or mobile-first approach that you think is the most effective? 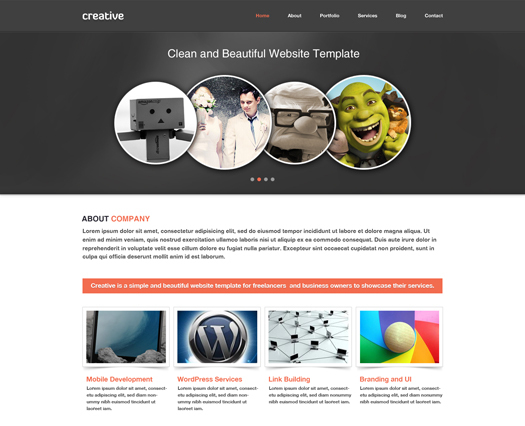 This WordPress business template can easily apply some vigor to your corporate website’s look. It is integrated with the intuitive Visual Composer, making it possible to tweak the design code-free. Today, search engines and social media sites are the dominant providers of traffic, that’s why this theme is integrated with social media and has a valid, SEO-friendly code. Regarding any trouble with this template, you can communicate with one of the well-trained tech support managers, and they will resolve the issue of any difficulty for clients. 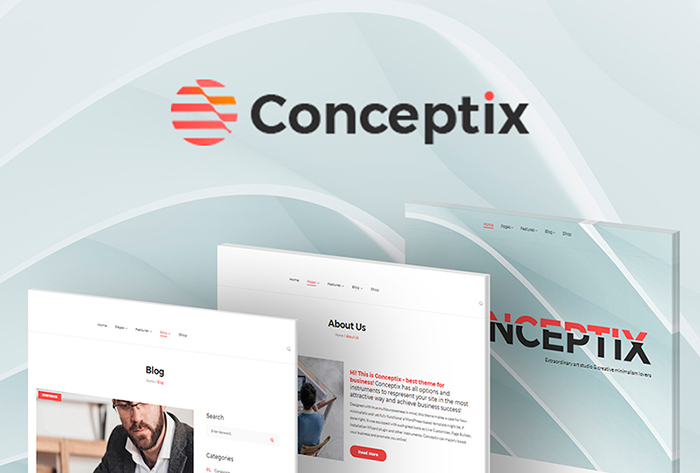 This IT company responsive WordPress theme has some useful options, which change your web resource into a beautiful solution for a robust web platform. This template will be an ideal option for security, software, and business website. On top of that, it is responsive, which means that it behaves equally well on gadgets with different display resolutions. Besides, the most essential is the fact that you can alter your layout effortlessly. Clean, valid coding and rich guidelines will assist you in modifying this bible institute WordPress web design exactly how you need. This responsive WordPress theme may add a chic look to the appearance of your site. Developed with sleek code, it is best fitted for web design projects, but it also can be customized for almost any other purpose. The template has a responsive design that easily adjusts your webpage to virtually any monitor resolution. Moreover, to make your site easy to access, the theme is cross-browser compatible and SEO-friendly. If you have any inquiries regarding template use you can have a look at the detailed documentation, also you receive round-the-clock priority support aiding to resolve any problem. 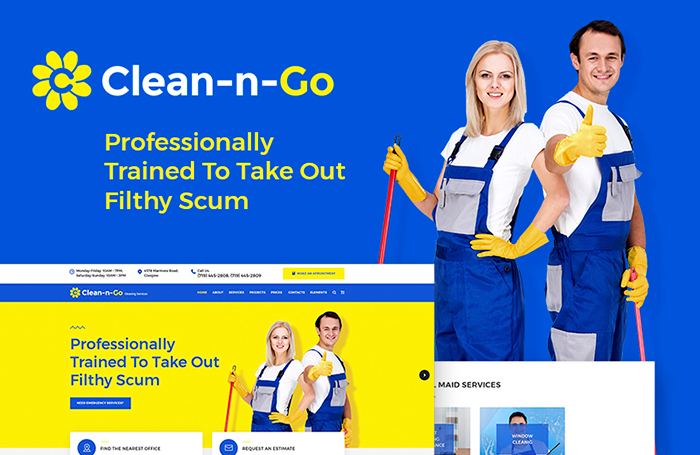 This fully responsive WordPress theme design will be a fantastic foundation for a number of the cleaning company websites. The template is adjustable to different display resolutions, so the viewers will be able to browse the site no matter where they are. Also, the design is spacious and comfortable to navigate. Along with a stylish appearance, the theme features helpful yet easy to use features. What is more, customizing the template will be as easy as you just drag and drop different design element with the click of a mouse. 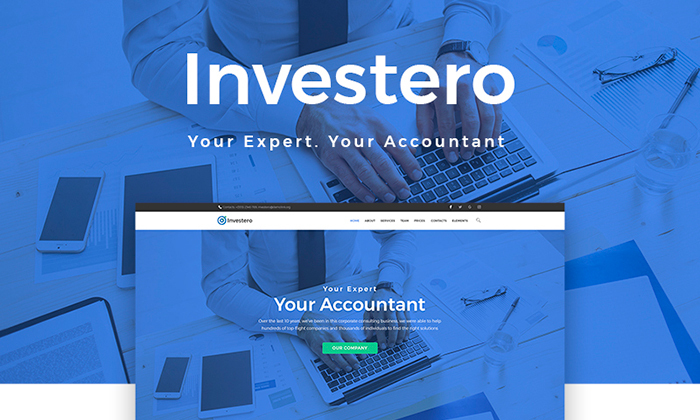 The Accountant Expert Responsive WordPress Theme will quickly draw the attention of online users to your business or financial website. Also, the clean and well-balanced layout structure perfectly suit the purpose. The page layout arrangement lets you put together quite a lot of data on a single page. Also, this fantastic website design is easy to install and manage, so even a rookie will be able to establish an excellent internet blog or internet site within minutes. User-friendly from inside and out, the design offers both website owners and its viewers to enjoy smooth surfing around and simple customization. By the way, it’s responsive, i.e., it automatically adapts the content to any screen resolution without hiding the page parts. The consulting responsive WordPress theme’s design brought to you right here is a straightforward nonetheless appealing solution for sites of different business markets. By using admin panel, you’ll be able to work with color schemes, fonts, backgrounds, layout or any other element of the theme. Moreover, organizing various kinds of data into well-structured blocks gives a more balanced look at the template. The theme also contains Elementor drag-and-drop page builder. Featuring a collection of the pre-designed pages, the theme is ready to bring educational projects to the web worry-free. 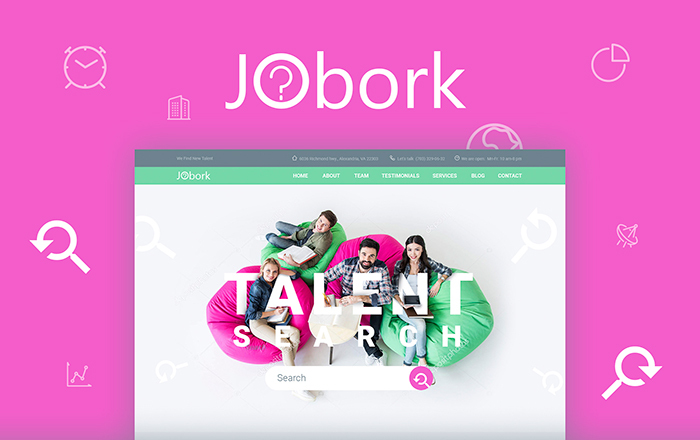 Get this WordPress web design to create a professional online presence for job portals. It meets the latest web design and SEO principles, which will let your webpage boost in the search engine ranks. 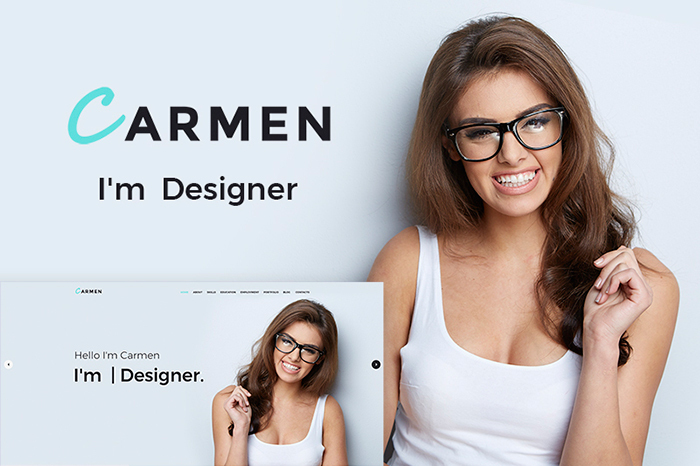 Built with the mobile-first paradigm, this web template is enhanced for mobile viewing. Also, utterly intuitive display of data in that theme can help wisely manage plenty of articles and other content and navigate it quite quickly. So, it won’t take you much time to change the design. To your corporate style owing to the integrated grad-and-drop Elementor page builder. 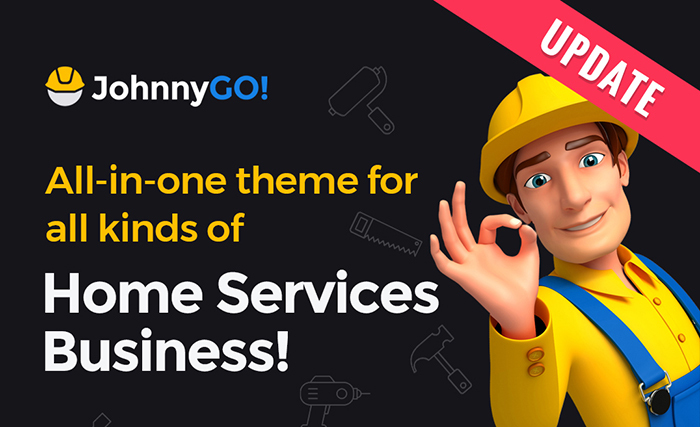 JohnnyGo is a trendy home services WordPress template with an exceptional design and versatile functionality. This particular web design that can be used to get started with maintenance services sites suited for multiple purposes. This template will be helpful to produce a user-friendly design for your website. Due to the friendly and clean layout, your web resource will look credible to the targeted traffic. Consequently, focusing on the services provided and company story, you will manage to increase trust successfully. 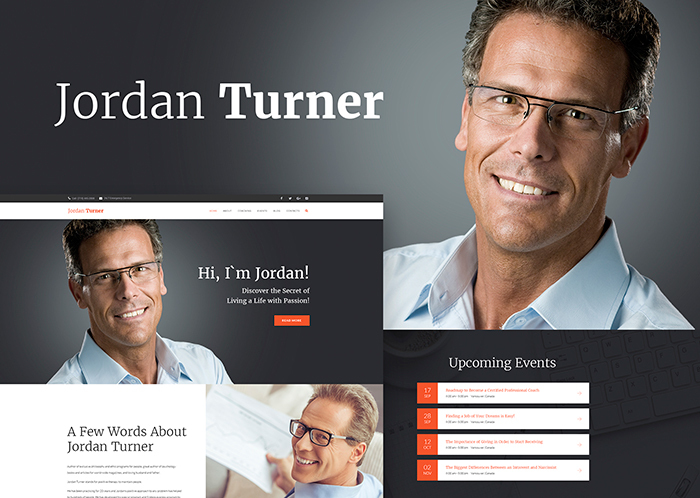 Jordan Turner is a 100% responsive Life Coaching WordPress Theme meant to bring a modern and professional look to your webpage. 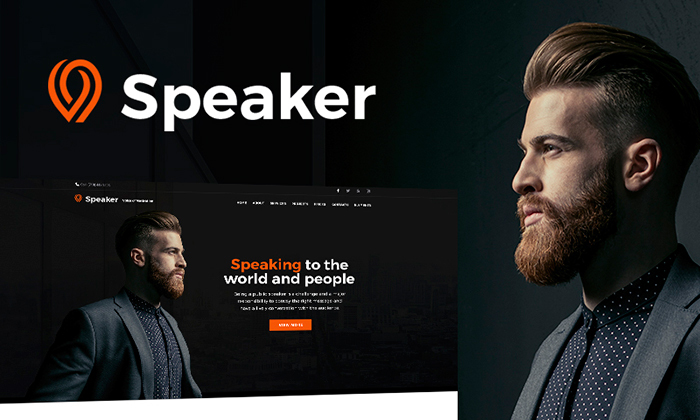 This laconic responsive web theme suits well for presenting society and people projects on the web. If you want your company to be recognizable on the internet, then you should select this WordPress theme. Also, the main characteristics of this particular design are legibility and ease of use, which is provided by skillful usage of colors and legible typefaces throughout the clean design. As the matter of fact, built with a lot of ready-made page templates, social network sites icons, the template is equipped to go without any configuration or modification. 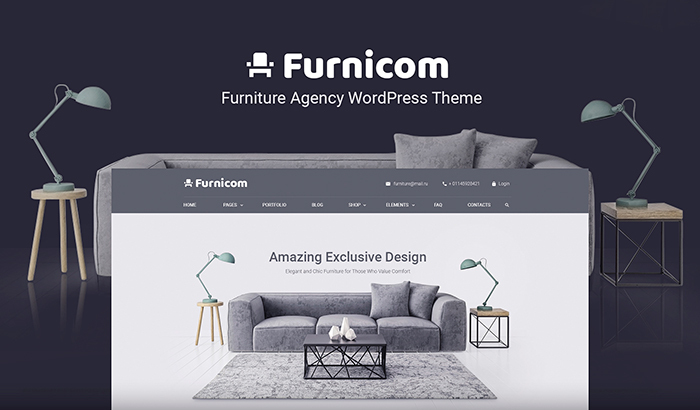 Furnicom is a furniture responsive WordPress theme with a sophisticated layout and pretty versatile design. Also. WordPress customizer promptly alerts a lot of the theme functions. What is more, the responsive layout is one more reason to try use this ready-made design as the foundation for the interior design and furniture sites as it performs equally well on any screen including PC tablets and mobile phones. As a result, a lot of people can quickly get to your webpage from their handheld gadgets. Intuitive from inside and out, the design offers both site owners and its viewers to enjoy smooth browsing and effortless customization. These are 10 of the most popular responsive WordPress templates on the TemplateMonster digital marketplace. All of them run on the fully responsive Bootstrap framework. Some of the themes are built with the mobile-first approach. It guarantees that every piece of information and design element will be displayed ideally on the smaller screen sizes. The themes are multipurpose, that is why they contain features that will help you bring your site live straight out-of-the-box. Previous story Top 10 WordPress Themes by TemplateMonster You Can Get for Free!